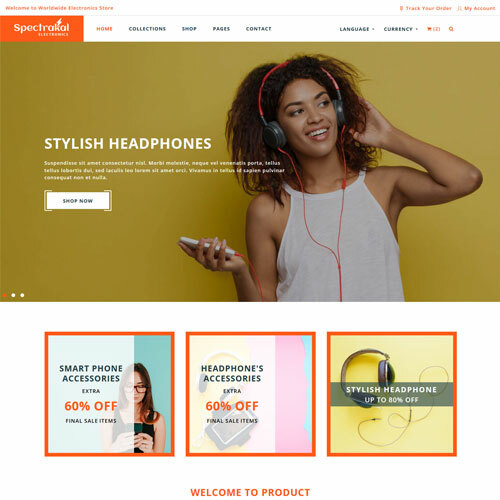 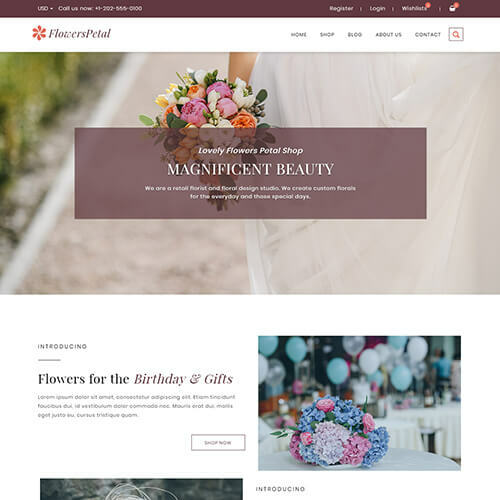 Spectrakal is an eCommerce category website template specially designed for businesses who want to open an online store for their services and products. 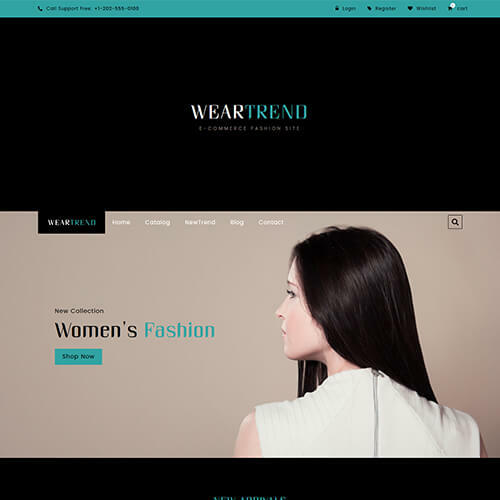 Spectrakal can be used to get the wide customer base for your online store because it has a user-friendly design with easy navigation throughout the process. 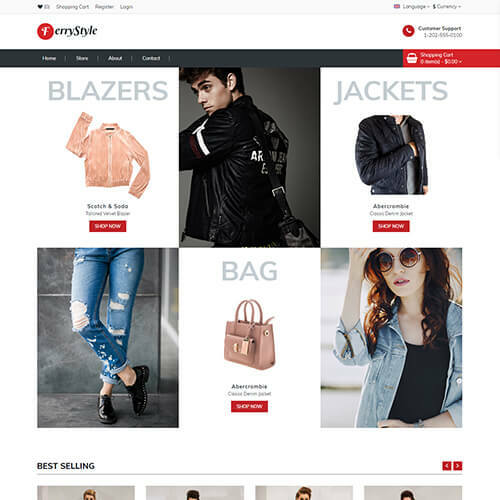 This bootstrap online store template design is used to open a store for products like clothes, men/women accessories, digital products, watches, jewelry, shoes, sports, furniture products, kids toys, fashion products, tools, fashion store, beauty products, handmade shop, bag shop, and much more. 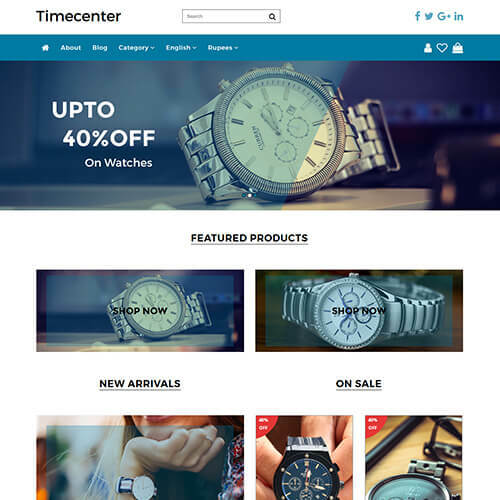 It also has some awesome features like owl carousel slider, mega menu, catchy hover effects on buttons and images, magnific popup, range slider, search field, tabs, newsletter subscription, pretty google fonts, social icons, Instagram feeds, order tracking, account register and login page, language & currency options with dropdown, accordion, back-to-top button and so on. 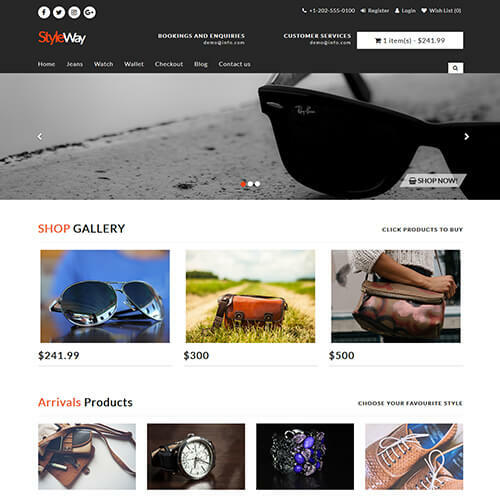 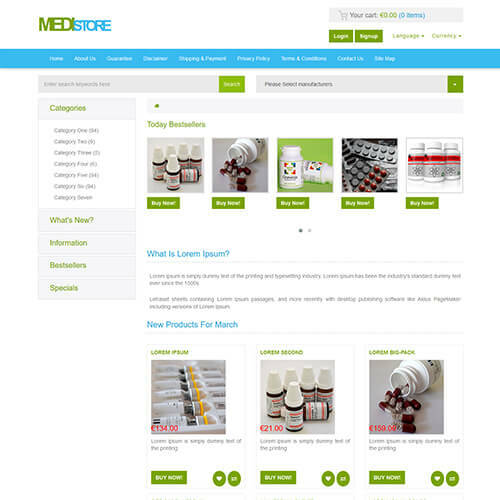 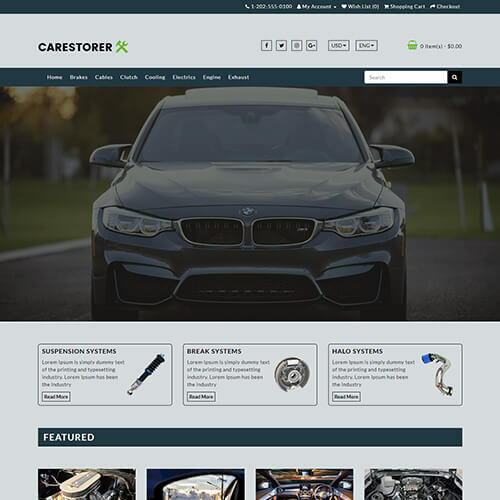 This online shop template includes pages like category collection, products with sidebar, a single product page with sidebar and owl slider, about us page, FAQs with accordions, cart, checkout page, wishlist page, contact page. 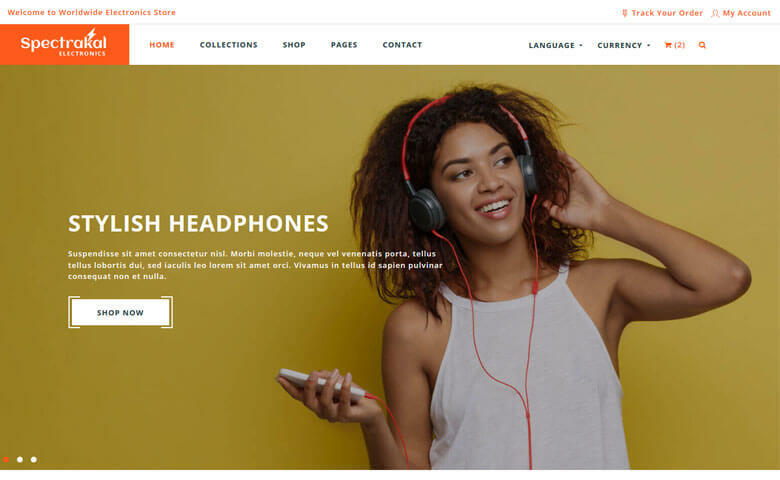 Online store bootstrap template is a mobile-friendly template and entirely designed with latest technologies like HTML5, CSS3, Bootstrap 4 and jQuery. 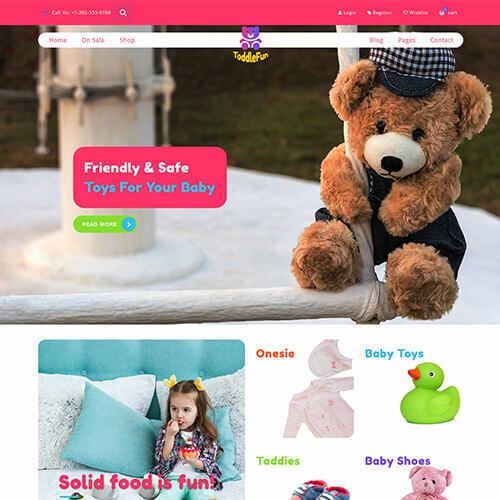 Cart & checkout details page is beautifully designed with all the details of purchased products, coupon code, shipping address and all. 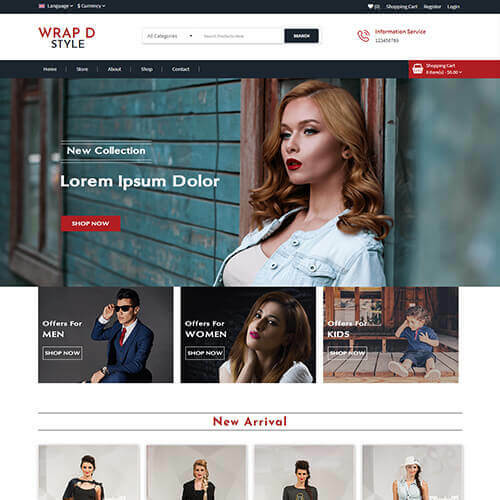 This template is 100% responsive & cross-browser template which is compatible with all devices and displayed great on all screen sizes. 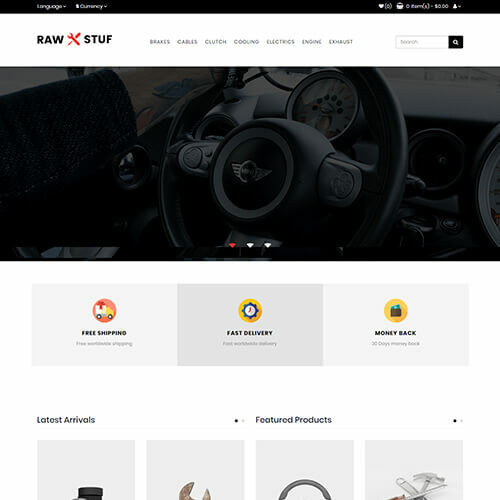 View the demo for better understanding!